commercial | Tauranga based photographer and traveler. Not all photos suitable to be fine art photos. Fine art photography is a challenging and rewarding photographic art form. It’s less about what the camera sees, and more about how the photographer/artist interprets and presents the image. 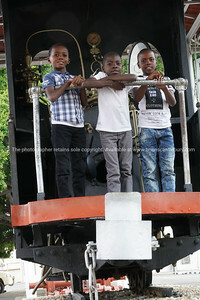 Walking around Namibia’s capital city, Windhoek one can come across it city’s old railway station. 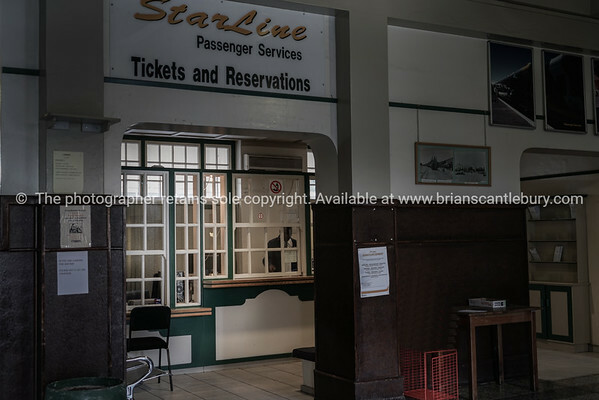 Now a museum with the old ticket/reservations office and station along with a range of the rolling stock and associated historic rail items. This short series will appeal especially to anyone with an interest in rail, especially historic rail stock. Pretty much “steampunk” these days. 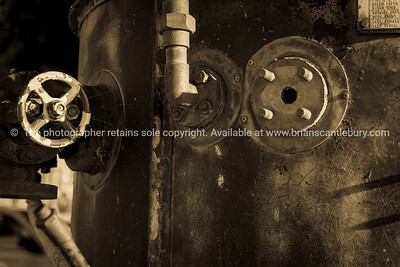 Close-up freight cart wheel Old steam boiler, casing, piles and valves in sepia tone. 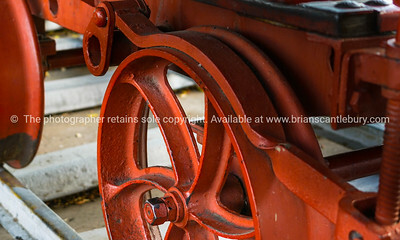 *All images are available for purchase as prints, framed or on canvas and/or as digital images. 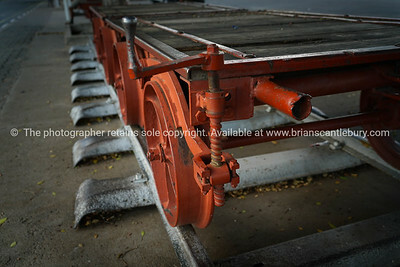 New business images now available. New business images now available. Images reflecting contactless payment technology, business start-up meeting, diversity included in gallery. Two people in business meeting out of focus effect beyond the water bottle and glasses on table. Cross section of heritage architecture in Wellinton. Boats Sheds at Titahi Bay with retro filter treatment. Monochrome nautical image of hanks of rope hanging on inside boats sheds on harbour edge with open door and dinghy stern in opening. There are many other quaint and rustic waters edge structures that help to define the city. Traditional residential suburb above-ground power lines form an historical look to street comprised rows multi-story Victorian architectural style homes Wellington architecture Tinakori. Older suburban and city street buildings. Wellington Railway Station classical architectural style intricately decorated main concourse domed ceiling. The commercial area also displays some interesting architecture too. Chicago highrise along Chicago River,Illinois, USA, on overcast day. A visit to this city leaves no memories stronger than those of it’s architecture. A few recollections photographically reproduced here are simply that, a few of the vast number of buildings and some of the range of architecture. Architecture and cityscapes of Chicago, Illinois, USA. The Chicago Cultural mile, buildings fade into distant mist & evening light. Overground railway structure bends through intersection in downtown Chicago. Chicago buildings, fire escapes pattern the wall under old faded Chicago Theater sign. Architecture and cityscapes of Chicago, Illinois, USA. Architecture and cityscapes Trump apartment building Chicago, Illinois, USA. Architecture and cityscapes, AON Center building of Chicago, Illinois, USA. Reflections in the architecture and cityscapes of Chicago, Illinois, USA. 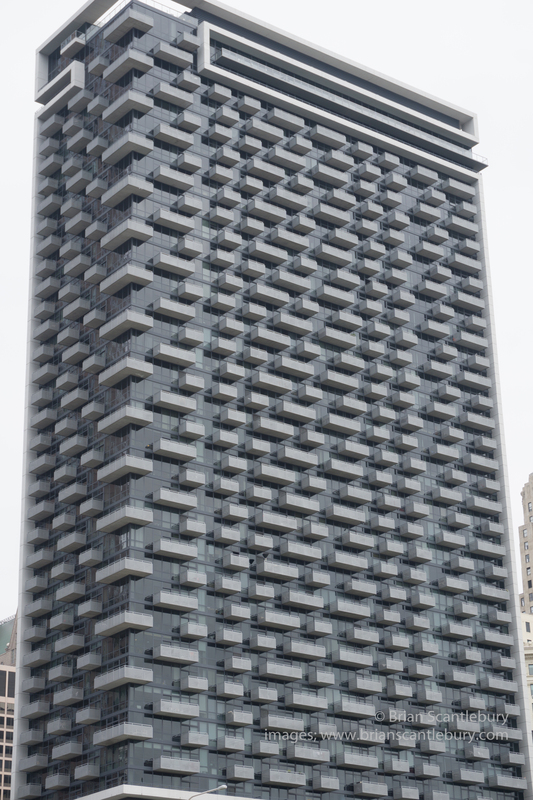 Anyone provide the name for this unusual structure please? Zoom light streams architecture and cityscapes of Chicago, Illinois, USA. Chicago buildings, illuminated towering into dark night sky urban roads Columbus Drive Bridge and street lights streams with light flares from street lights, Illinois, USA. Looking from the east side to North and the high-rise apartments, hotels and commercial buildings. And of course; The Cloud, sculpture in Chicago’s Millennium Park, Illinois, USA reflecting some of the city’s more traditional architecture. Light and architecture create an interesting photographic challenge amongst the skyscrapers of Chicago. from the Coast apartments on Wacker looking westward zoom blur images of light streams architecture and the cityscapes of Chicago, Illinois, USA. Columbus Drive Bridge crosses the Chicago River which catches the city lights in reflection. Zoom light streams architecture and cityscapes of Chicago, Illinois, USA. 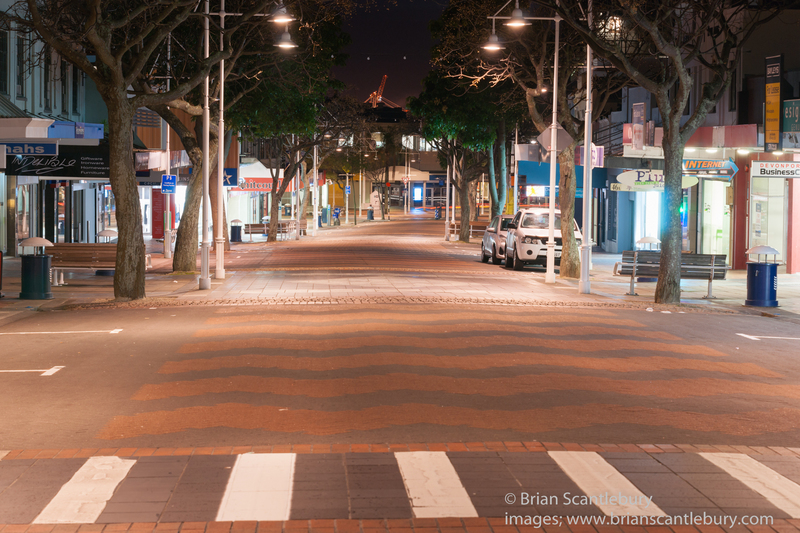 Tauranga, Devonport Road in the wee hours. The lights of Devonport Road early morning just as the few early birds head into the city to start their day,. Their vehicles making the light streams as they move down the road and the Port of Tauranga’s illuminated cranes can be seen as if at the end of the street. 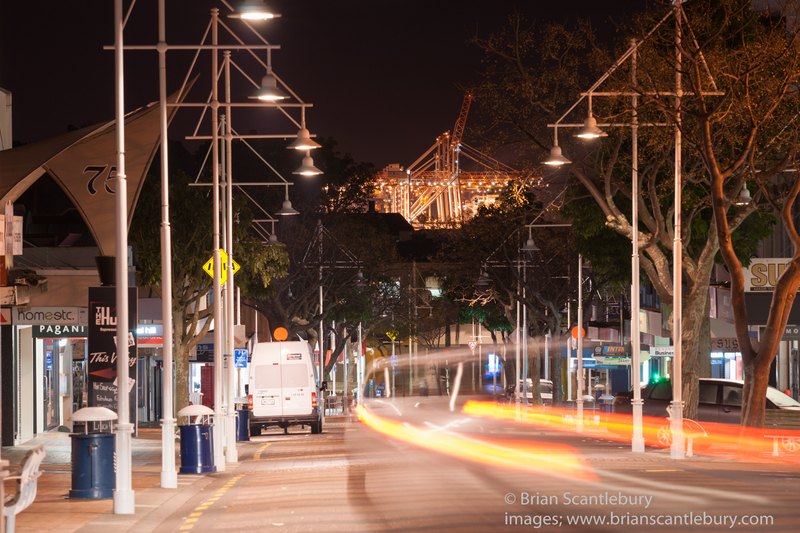 Tauranga’s Devonport Road night scene with port cranes illuminated seemingly at end of road. Humour, when travelling, is the best tonic. Recently tiki-touring around New Zealand’s Southland, spotted this Wicked Camper #wickedcampers, and a few more. When do you like being told what to do?